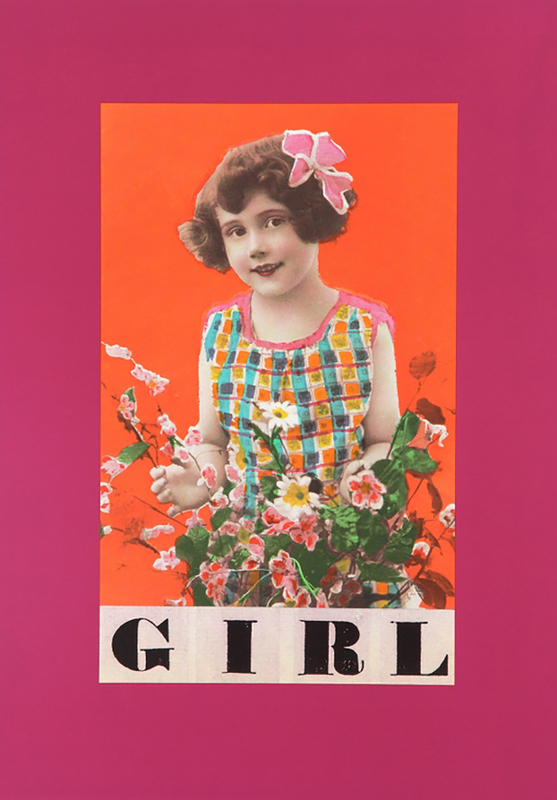 ver since the 60s Peter Blake is regarded the original godfather of British Pop Art. A key member of the burgeoning artist movement Blake has been one of the best-known British artists of his generation. From collage to sculpture and engraving or printmaking, Blake is an artist in any form, commercial or not. 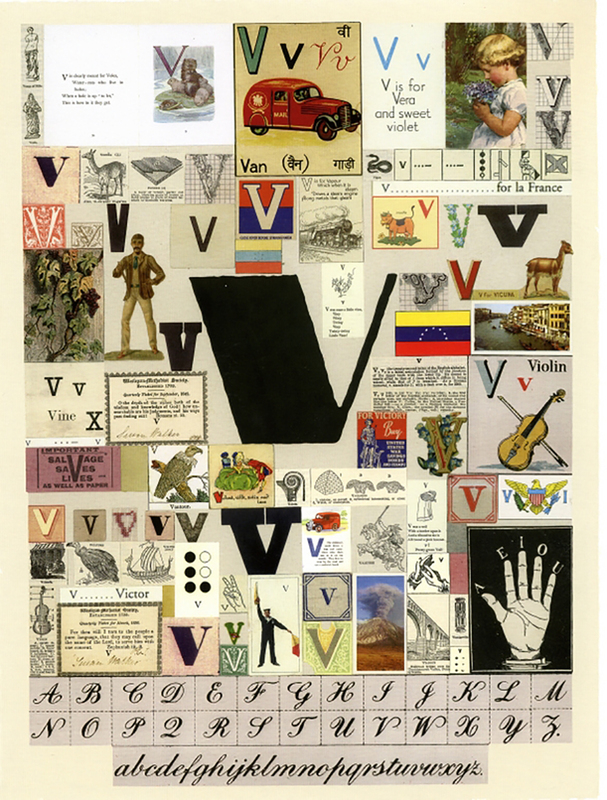 Knighted in 2002, an honorary doctor of the Royal College of Art, and with his work represented in major collections throughout the world, Peter Blake is an icon of British Art whose influence is present to many young and highly acclaimed artists of our times. Born in Dartford, Kent in 1932 Blake studied initially at Gravesend Technical College from 1949-51. 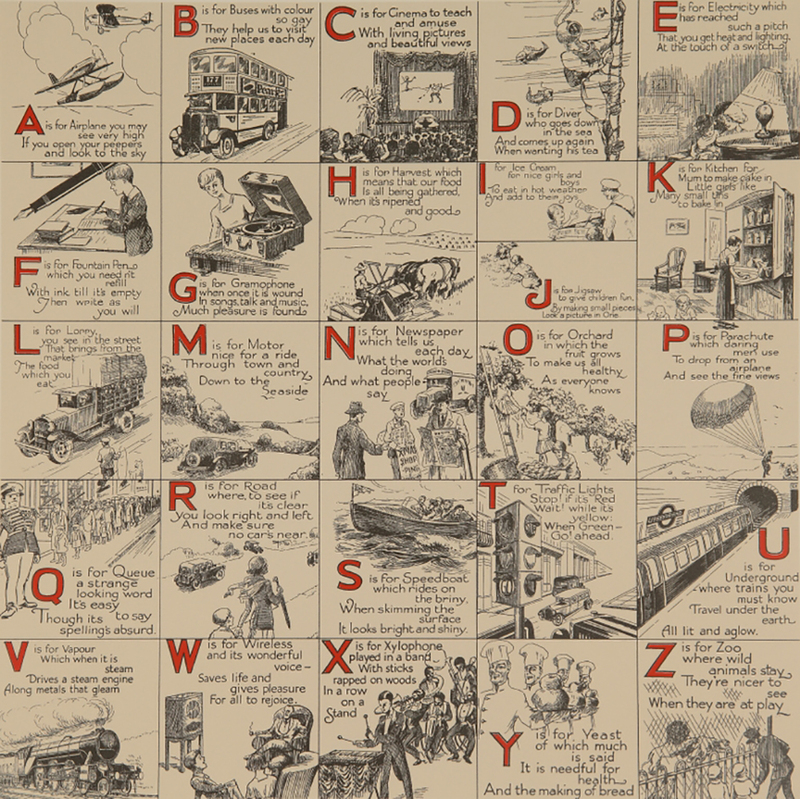 After a period of national service in the Royal Air Force, Blake attended the Royal College of Art, graduating in 1956. During the 1960s and 70s Blake taught at various institutions such as St. Martins School of Art, Harrow School of Art, Walthamstow School of Art and the Royal College of Art. A founding member of the Brotherhood of Ruralists and a constant inspiration for numerous creatives Blake was elected a member of the Royal Academy of Arts in 1981, and a CBE in 1983. Now Bohun Gallery celebrates this iconic and enduring figure in British Art. 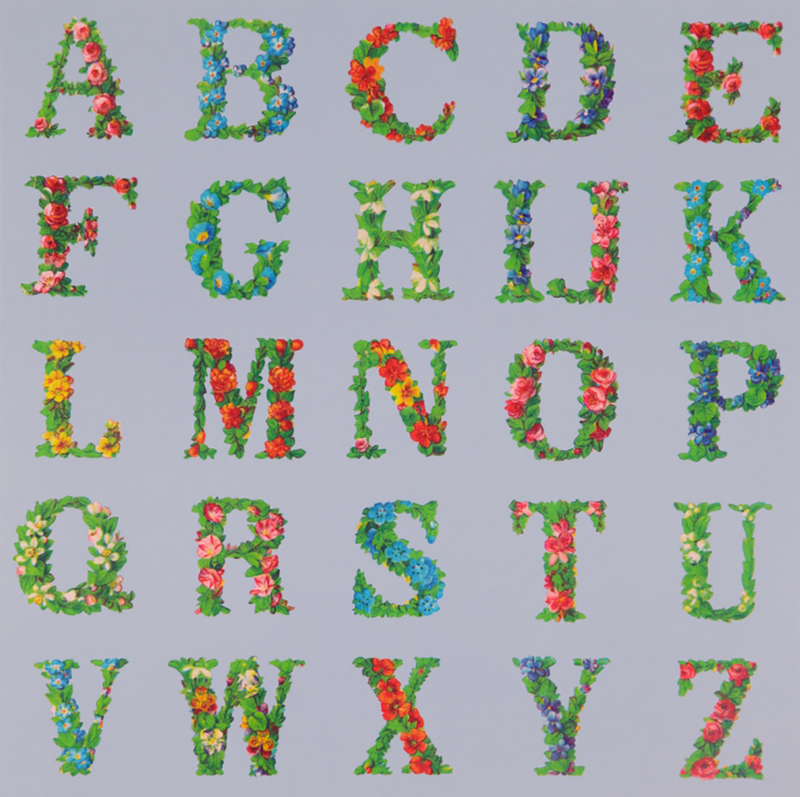 Sir Peter Blake who first exhibited at Bohun Gallery in 1979 presents his new body of work, entitled 'Dazzle Alphabet', together with selected work from the earlier Alphabet Suites. “The Dazzle motif references Blake's recent exploration of the 'dazzle' effect camouflage which was adopted by the Navy during the First and Second World Wars, consisting of complex patterns of geometric shapes painted on the vessels to confuse the enemy as to their position, speed and course. 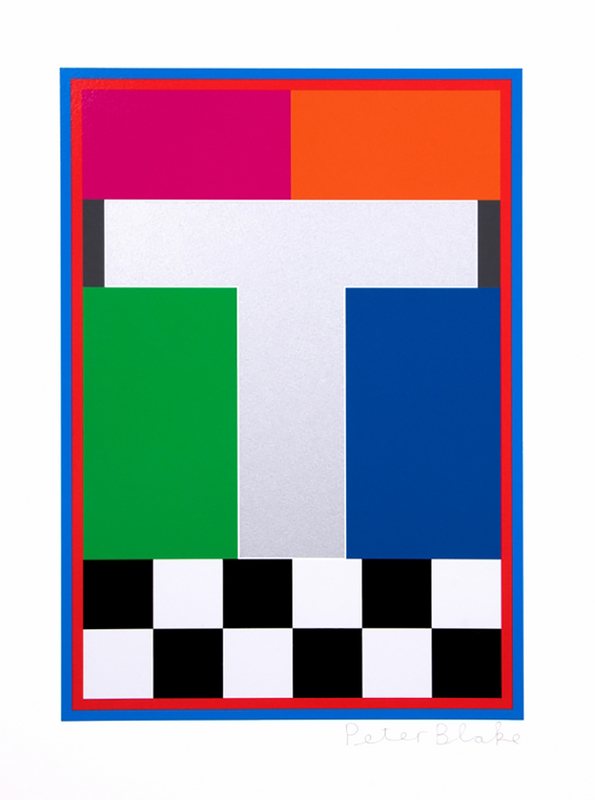 To celebrate the Liverpool Biennale, Peter Blake was commissioned to decorate the Mersey Ferry, upon which he displayed his 'Dazzle' technique to great effect. 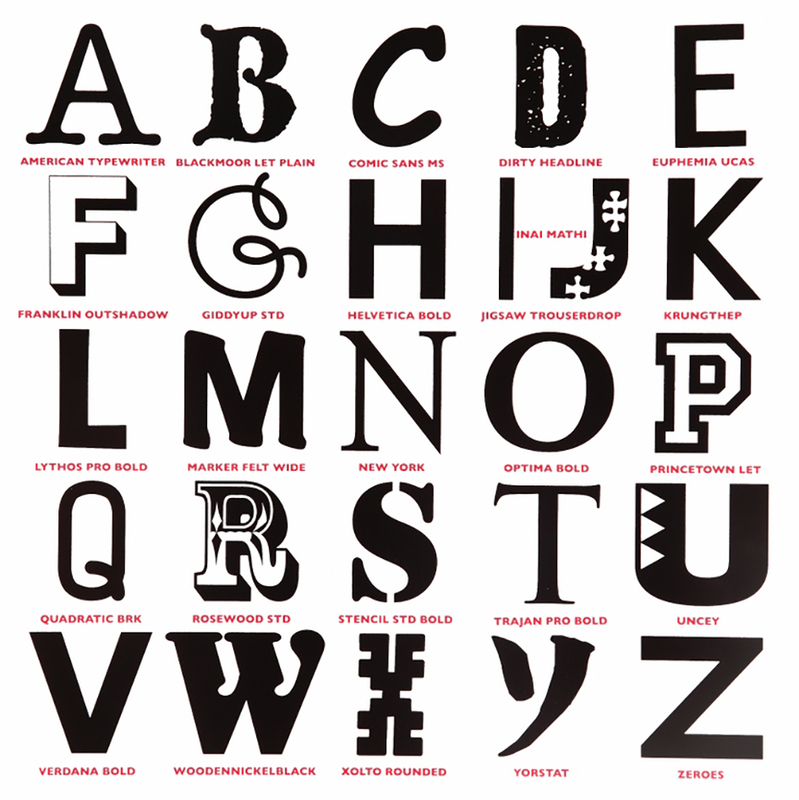 The success of this led his series of 26 'Dazzle' silkscreen letters in 2017, which will be exhibited in full at Bohun Gallery”. 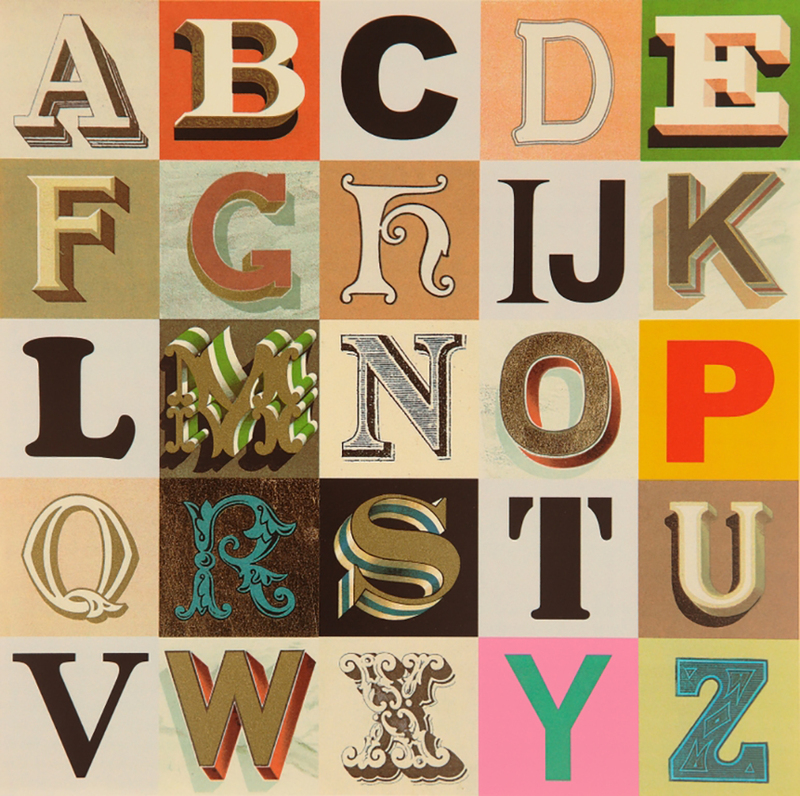 “Throughout his long and prestigious career Peter Blake has created suites of works based around the alphabet related to his enduring interest in childhood innocence and nostalgia, and Victorian and Edwardian graphic illustration. Using vintage cards, magazines, books and other found ephemera, he assembles collages that are at once whimsical, humorous and fascinating. 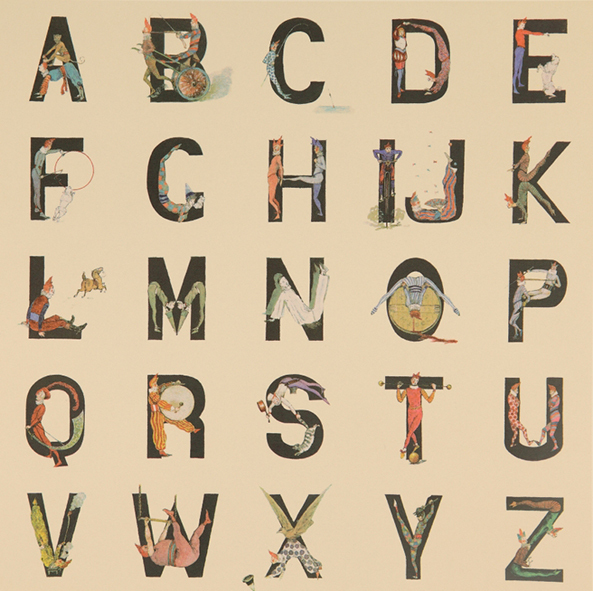 These works showcase the artist's impeccable eye for printed paraphernalia and appreciation for lettering in a uniquely joyful format” notes Bohun Gallery of its latest ode to Sir Peter Blake who defined Britain with colours, shapes and letters of beauty and is still active in his 85th year. The exhibition is on till the 14th of April.